We acknowledge with gratitude, the family of Rev. 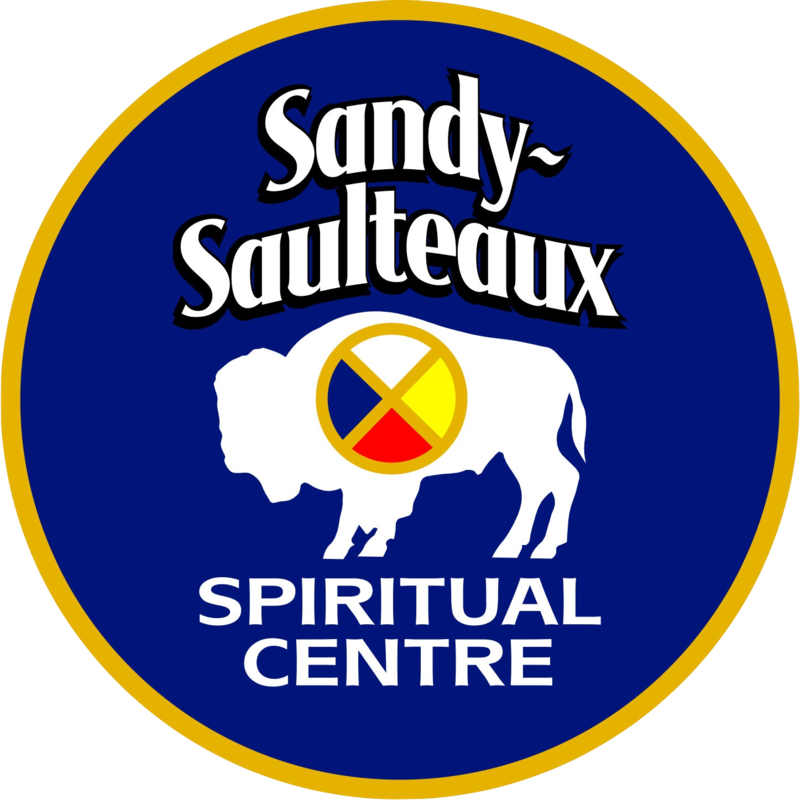 Garth Mundle for their generous suggestion of Sandy-Saulteaux Spiritual Centre as a potential recipient for those looking to honour Garth’s life with a donation. Rev. 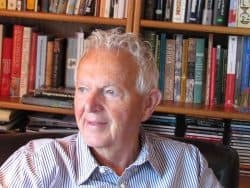 Mundle was a former principle of St. Stephen’s College.